The ball is 1" in size. 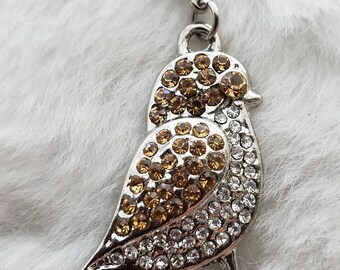 It is made of Tibetan silver and filled with sparkly rhinestones. 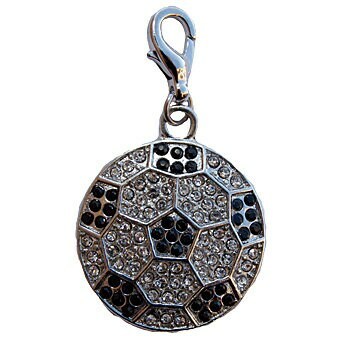 Get your bling on, Soccer Moms!!!! These are great mascot charms perfect for cheerleading squads and soccer teams. Forget the trophy for your participants, make them a necklace, bracelet or key chain! Message me for pricing on team incentives!